What do millennials like to eat and drink at the office? If your company is hunting for a young, growing team of millennials, food trends may be a matter of utmost importance. Millennials are hard to catch, and to attract, hire, and retain millennial talent in the workplace, you may need to pull out all the stops. Fortunately, offering great office atmosphere and food perks at work may be one way to lure this generation of foodies while meeting your bottom line. 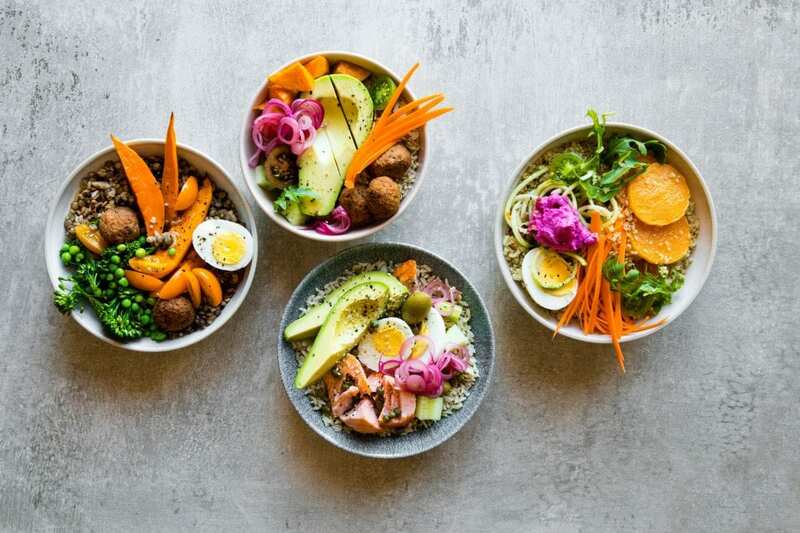 Here are six food trends that go beyond avocado toast to keep your millennial team happy. 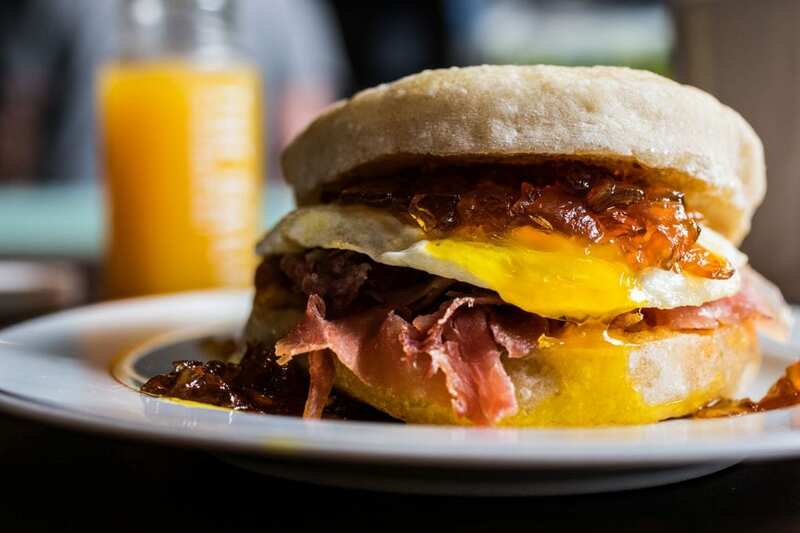 One of the ground rules for a millennial breakfast is convenience. So it goes without saying that a packaged breakfast sandwich is on the wish list of millennials. There’s something magical about a cheffy sandwich topped with a runny-yolked egg, smoked brisket, and garlicky aioli sauce. Order up an assortment of breakfast sandwiches with special toppings like crisp bacon or spinach and tomato jam. To a millennial (and to us, too), a smoothie is just plain better when it’s eye-popping and tossed in a bowl. Smoothie bowls are blended, frozen puréed fruit showered with toppings like toasted coconut flakes, fruit, and granola. 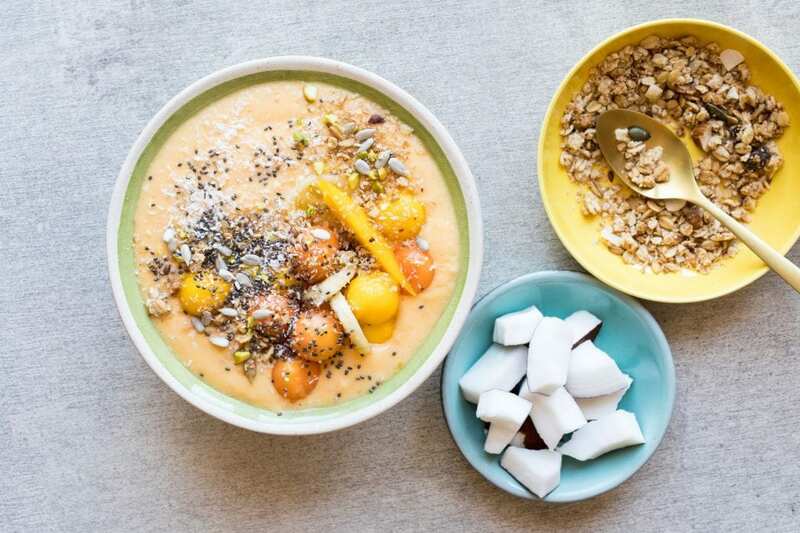 The smoothie bowl isn’t just an energy-packed breakfast—it’s Instagram bait, too, and who doesn’t want to check that box? Millennials are no strangers to Chinese food. Now that trend-setting, regional Chinese food is in the spotlight, the food lovers at your office likely won’t decline Chinese catering, either. 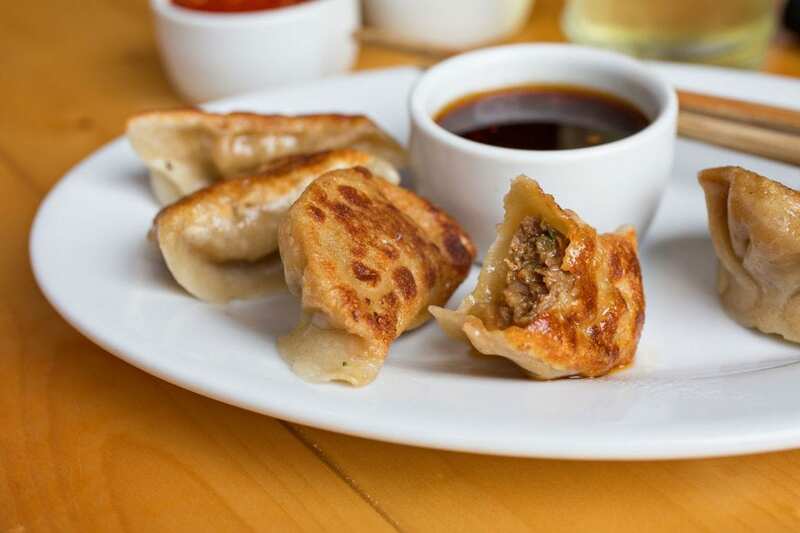 Loaded with intense, very concentrated flavor, dishes like smoky Cantonese stir-fries and juicy pan-fried pork dumplings are a reliable source of comfort. For twists on the Chinese takeout standard, try lip-tingling Szechuan stir-fries with flavorful spiced oil. The food of the Uighurs, a mostly Muslim minority in China, offers a strong showing of thick hand-pulled noodles, gorgeous naan bread filled with spiced meat, and steamed pumpkin dumplings. The millennial’s love of the grain bowl has no bounds. Full of chewy grains, caramelized toppings, and protein, the one-bowl meal is a great way to get vitamins and fiber. Plus, the customizable bowl is perfect for those with discerning palates and an on-the-go mentality. Chewy grains—brown rice, farro, quinoa—get a lift from bright, flavorful dressings. A shower of toppings lends the bowl some decadence. Srasa Kitchen makes an indulgent grain bowl with grilled lemongrass chicken and spicy green curry. Zoës Kitchen keeps it vegetarian and gluten free with chilled cauliflower rice and an herbaceous Calabrian pepper sauce. Forget soda. 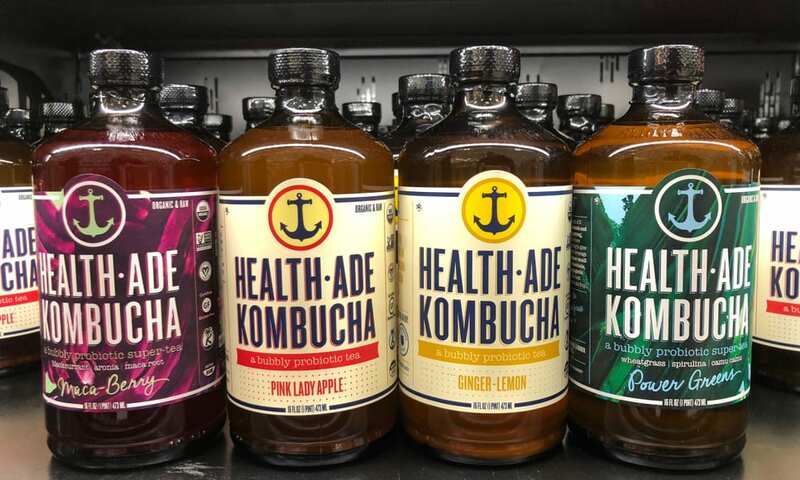 The Coca-Cola of the millennial generation is the fizzy, refreshing drink called kombucha. The cold fermented tea has a unique sweet and sour taste and comes in a wide variety of flavors, like strawberries and basil, or pears and almond extract. Keep this not-too-sweet soda alternative in the office fridge, and you’ve got the right idea for keeping your millennial colleagues happy. Millennials are interested in the stories of the food on their plates. They want to know how their food was made and where the ingredients were sourced from. That’s why plant-based food and motherless meats are popular with millennials. Restaurants like M Burger in Chicago craft meatless burgers with the depth of an old-fashioned cheeseburger. 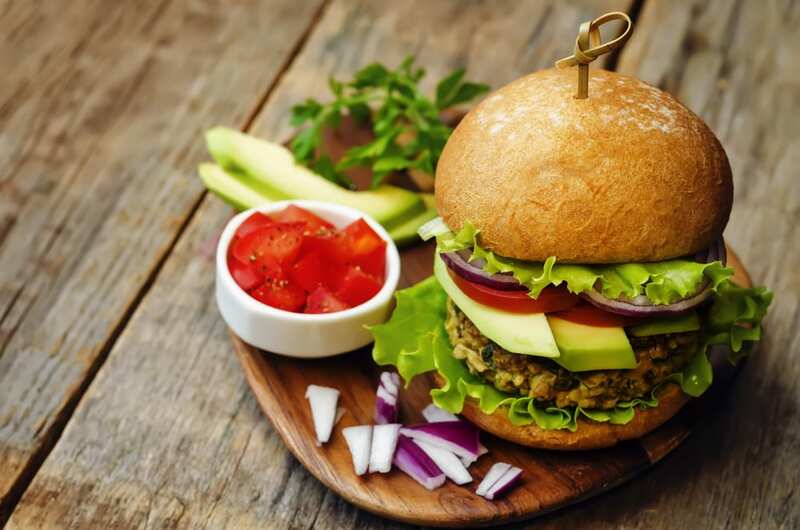 The restaurant chain Lemonade caters oh-so-many tasty vegetarian choices, all of which hit the mark. Their cauliflower salad is curried in turmeric. Crunchy florets are accompanied by bites of almonds and golden raisins. Across the country, millennials are hunting for less explored, global eats. If your colleagues are eager for the flavors of Sri Lanka, restaurants like Kottu House skillfully serve up homemade curries and street-style stir-fries with flatbread. For porky, vinegary fare, Filipino cuisine is essential. 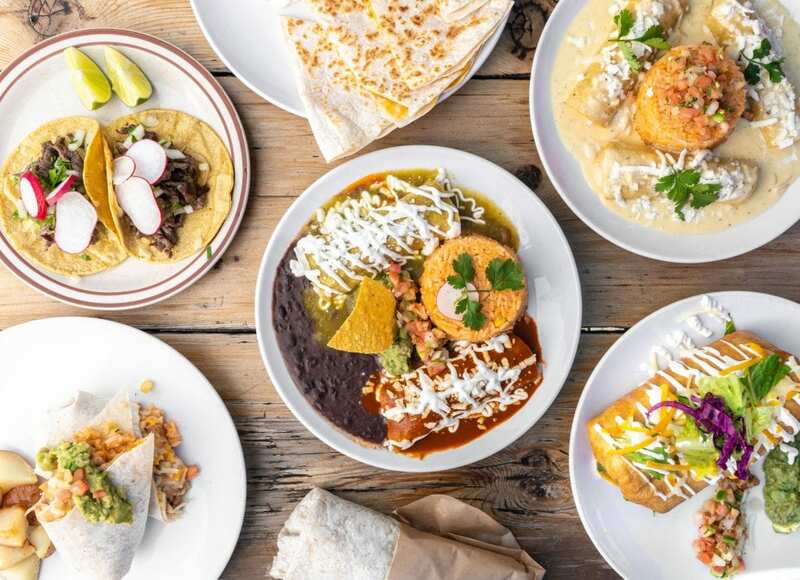 Korean and Mexican are perfect for those who love bold flavors. Need more lunch ideas for your catering order? Let these 50 dishes show you the way. 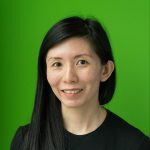 Jenn Mar is senior digital editor at ezCater. She's anchored by crusty donuts and tingly “biang biang” noodles.